Since their freshly-turned-6 son was born, I've been photographing this beautiful family. I can't tell you what an honor that kind of longevity is, and how amazing it is to see them expand and make room each time for another tiny human. This time, a daughter, their first daughter, sweet Naomi Rae, the one whom the Father promised and predicted in answer to their son's prayers. He is good. All the time. 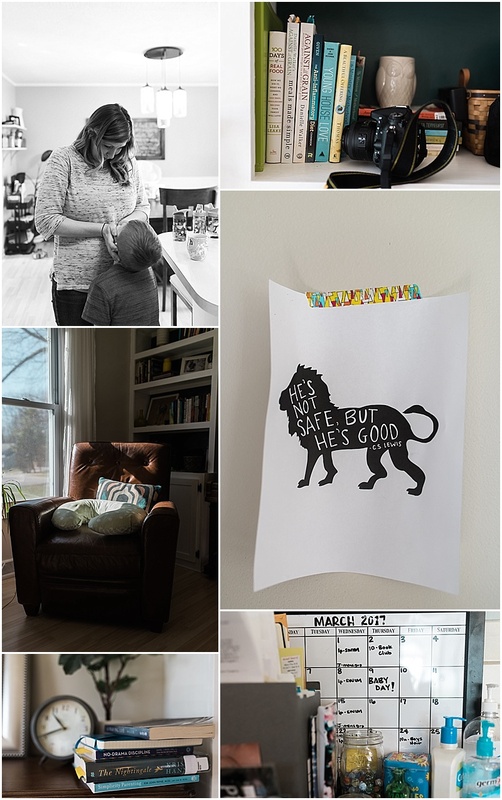 Lindsy (the mama) has begun homeschooling their three sons this past year as well, and so their home has this beautiful flavor now of curiosity, experimentation, creativity, and learning. 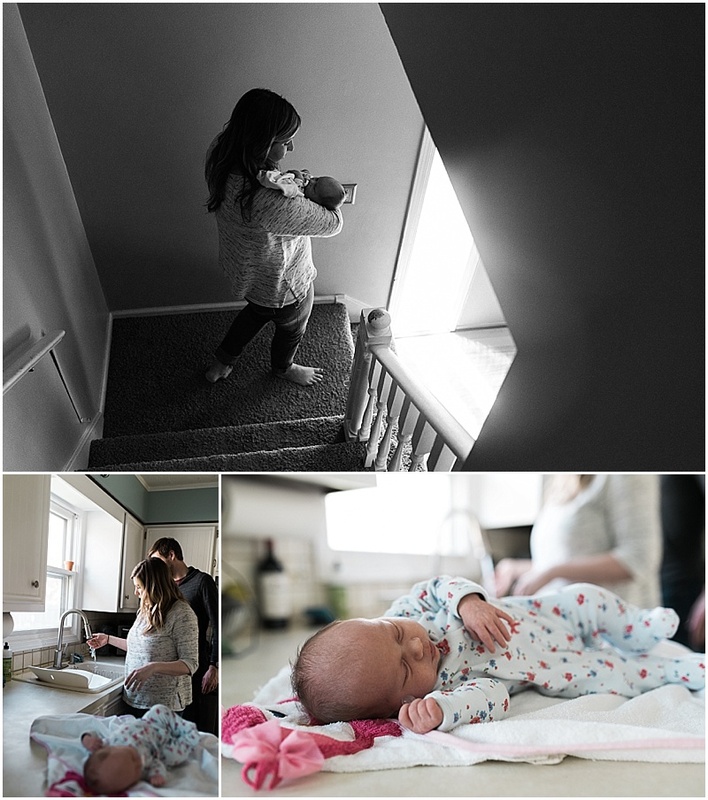 I ended up taking many detail shots that give evidence of this beautiful venture in their home and family life, as I hope that that also will be sweet to reminisce about with the help of these photographs in the years to come.